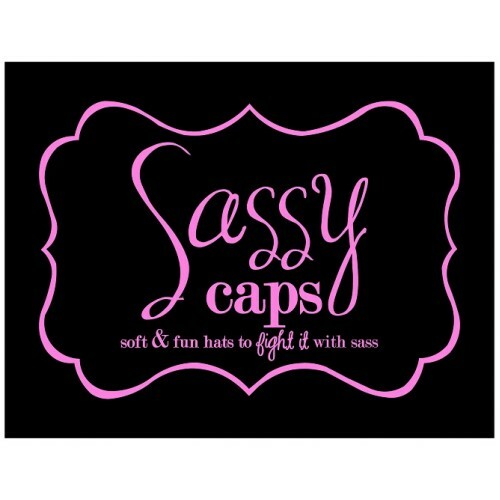 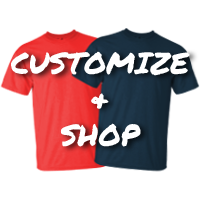 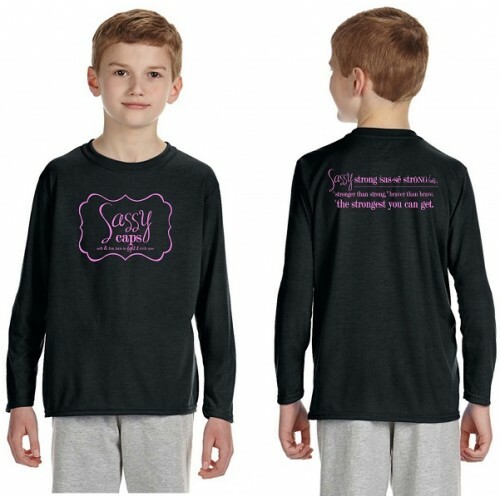 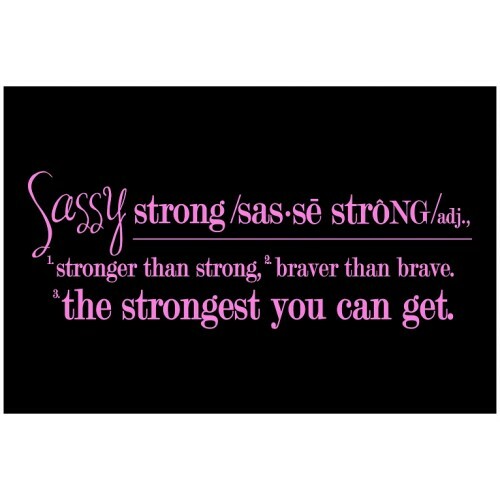 Sassy Caps - Youth Long Sleeve T-Shirt - Apparel Solutions - Creative Sign Solutions, Inc. 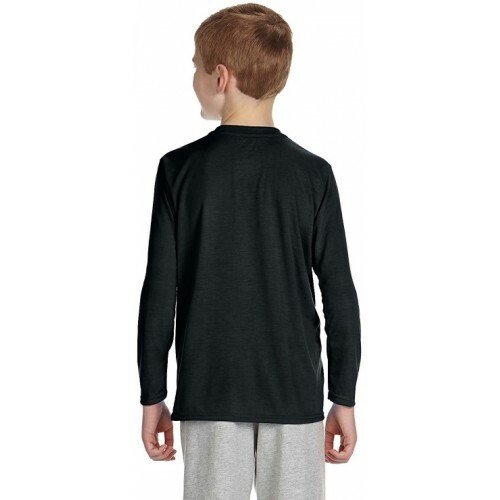 Body Width XS: 14" S: 16" M: 17" L: 18" XL:19"
Full Body Length XS: 18" S: 20.5" M: 22" L: 23.5" XL: 25"
Sleeve Length XS: 20.5" S: 23" M: 24.5" L: 26.5" XL: 29"
Gildan Adult DryBlend® 5.6 oz., 50/50 T-Shirt50% Preshrunk Cotton, 50% Polyester - DryBlend® Fabric ..
DryBlend® 5.6 oz., 50/50 T-Shirt50% Preshrunk Cotton, 50% Polyester - DryBlend® Fabric wicks moistur..
Gildan Ladies' 5.3 oz. 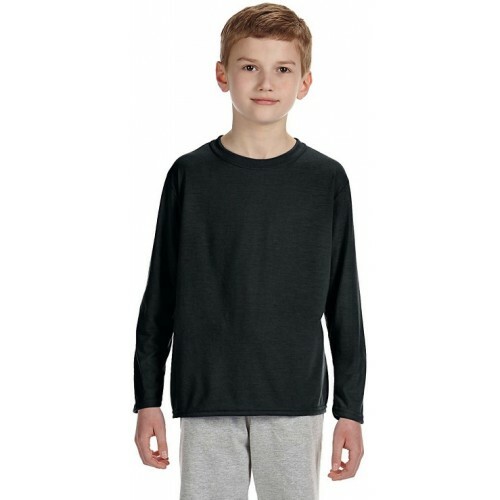 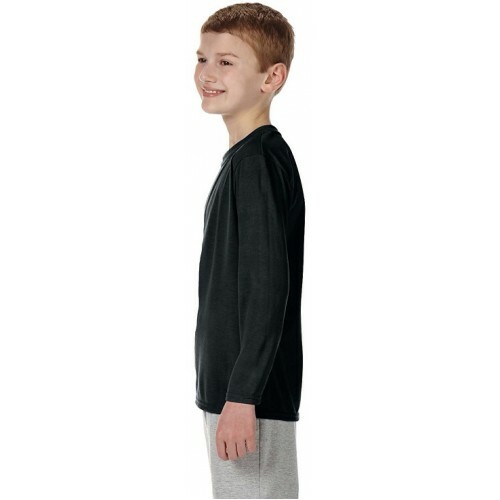 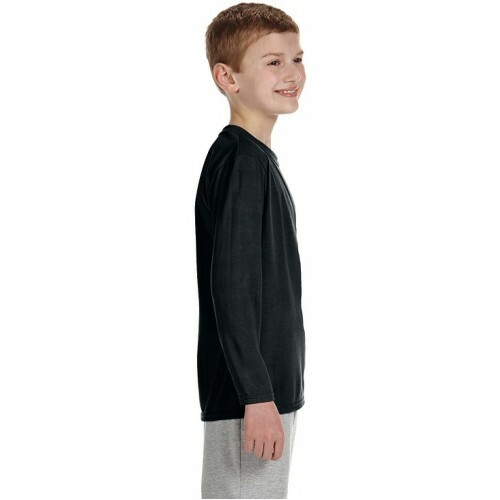 Long-Sleeve T-ShirtFeatures: 100% Preshrunk Cotton - Double-needle stitching ..